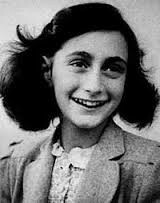 Anne and her family are Jews. They need to go into hiding because the Green Police are taking all the Jews to concentration camps. 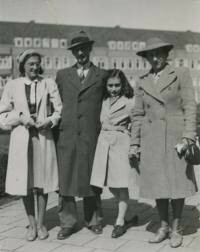 Anne, Her family, and some other Jews all go into hiding above Anne's Father's Office. You will just have to see what happens in the Secret Annex when you read the book. 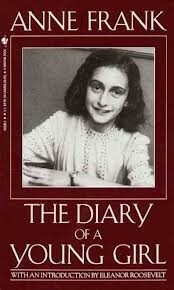 The Diary of Anne Frank is absolutely a WONDERFUL book! 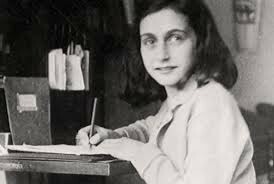 Through her diary, you get to read the journey of being a Jew in Hiding. You get to read all the things that were happening at her time and how she felt about it.